What's For Dinner? It's a question many struggle with at the end of the day. Our goal is to provide guidance, support and solutions to make meal planning and grocery shopping easy, develop healthy eating habits and provide healthy cooking solutions using quality ingredients. 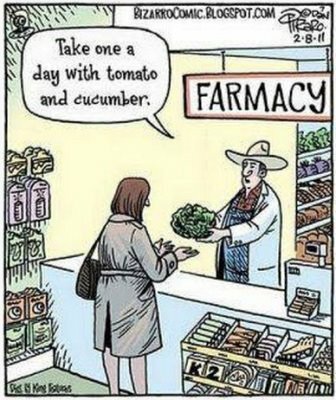 Clean Eating or a Whole Foods Lifestyle helps you take control of your nutrition, health and wellness. Learn how and why to cut out processed foods for busy people. 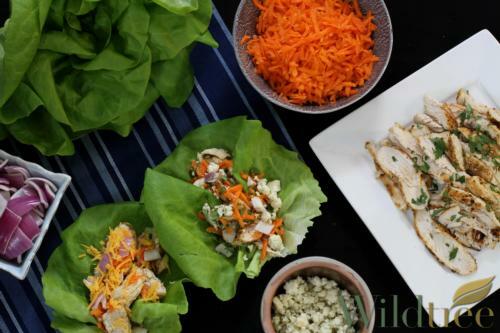 Continue reading "Clean Eating: The Whole Food Lifestyle Un-Diet Program"
Dinner Ideas - Learn What Busy Moms Have Discovered So YOU Can Avoid The Stress And Struggle Of The Daily "What's For Dinner" Question! Continue reading "The Blender Man"
Freezer Meals - Learn What Busy Moms Have Discovered To Avoid The Stress & Struggle of What's For Dinner. 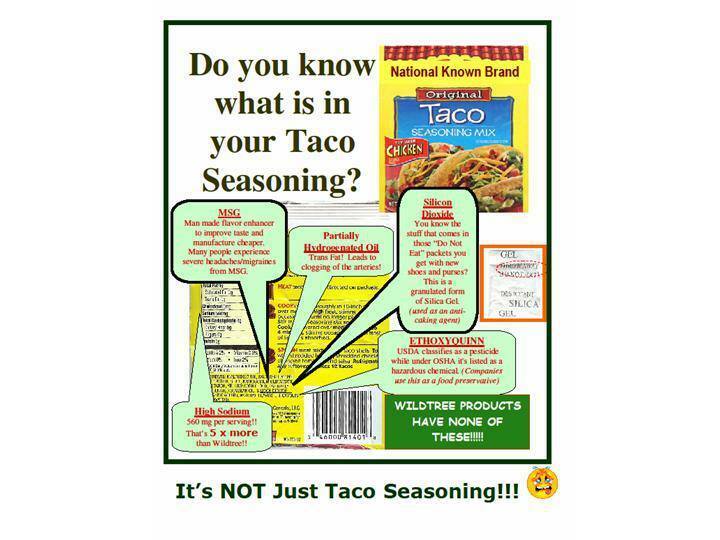 Continue reading "Taco Salad Recipe"
A taco soup recipe can be a great, quick and easy alternative to this traditional dish. 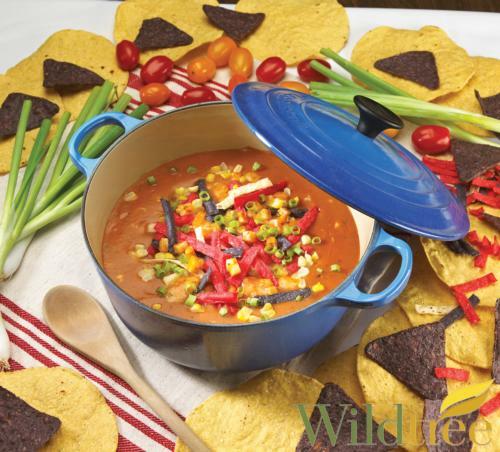 Continue reading "Taco Soup Recipe"
A taco recipe can come in many different ways for this popular dish. Make it simple and healthy with The Dinner Plan Man. 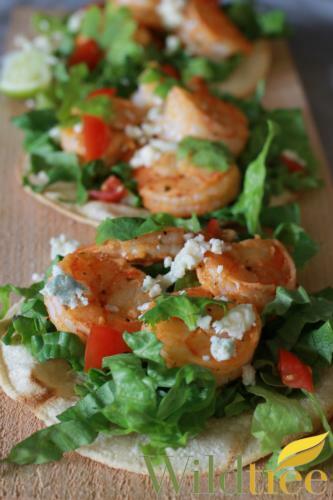 Continue reading "Fish Taco Recipe"
Easy Shrimp Recipes answer that age old question "What's For Dinner?" in a quick and simple way. 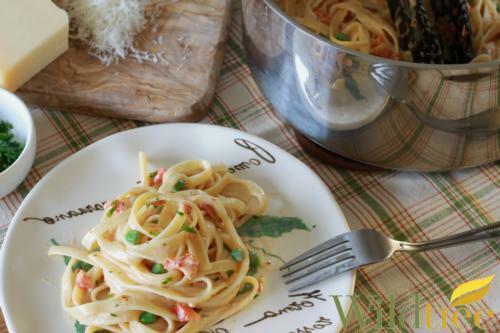 Continue reading "Easy Shrimp Recipes"
Continue reading "Fettuccine Alfredo Recipe"
Shrimp recipes that are quick and easy using organic and all-natural ingredients as the base! 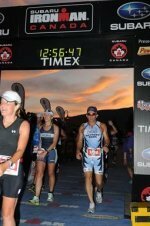 Coach Gregory Scott provides Better Health & Aging guidance, support and solutions through food, fitness and nutrition. Continue reading "Coach Gregory Scott"
Meal Planning Ideas For Busy Moms - 6 Tips To Get You Started. Continue reading "Meal Planning Ideas - 6 Tips For Busy Moms"
Our Healthy Meal Planning approach makes dinner time quick and easy without the stress and struggle. Continue reading "Healthy Meal Planning"
A Wildtree Independent Distributor provides answers to that age-old question "What's For Dinner?". 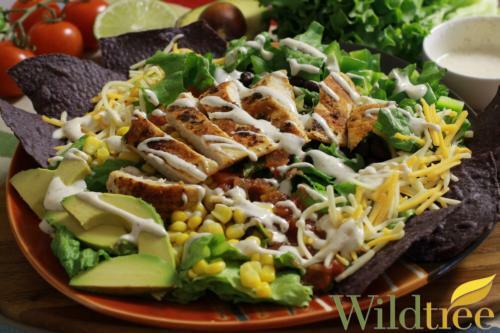 Continue reading "Wildtree Independent Distributor"
Grilled Chicken Recipes that are quick, easy and healthy for you. Meal Plans available if interested. 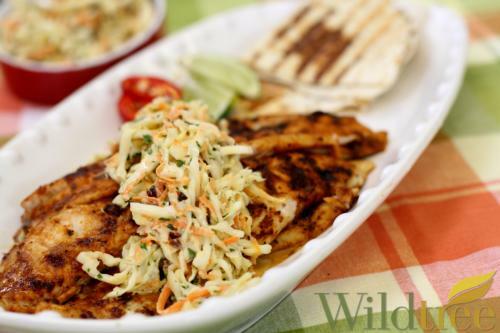 Continue reading "Grilled Chicken Recipes"
Whats For Dinner Tonight? Our Pantry Makeover is the answer with our Quick, Easy and Healthy Meal Plans. 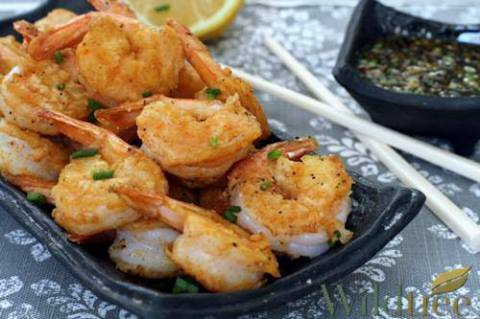 Continue reading "Whats For Dinner"
Healthy dinner recipes - Quick & Easy that will save you time and money! Continue reading "HEALTHY DINNER RECIPES"
Continue reading "Make Ahead Meals - How It Works"
Meal Planning can take some stress out of Kitchen Time. It can be easier than it seems. 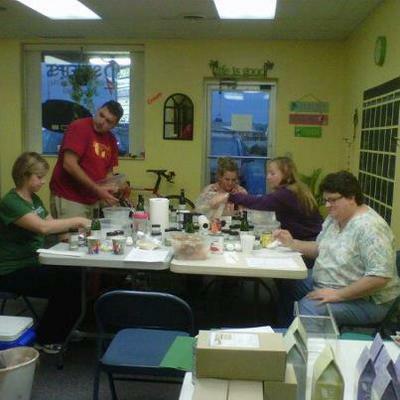 We will provide you with guidance, support and solutions. 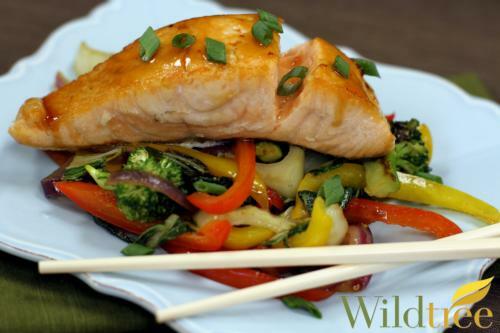 Salmon Recipes include baked, broiled, grilled and more...with a healthy twist...The Wildtree Way! 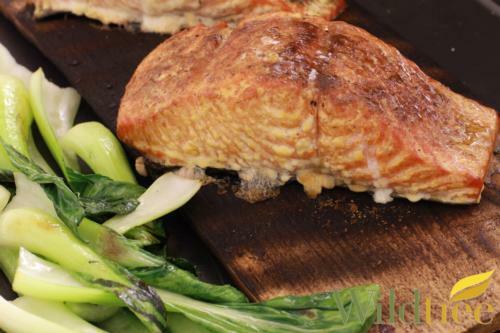 Grilled salmon is one of the most popular ways to enjoy this delicious and nutritious fish. Baked salmon is a healthy meal that is simple and quick to prepare. Let's start with some easy salmon recipes to get you started. Continue reading "Buy Spice Online"
Spinach dip recipe is quick and easy any time of the year for any gathering. 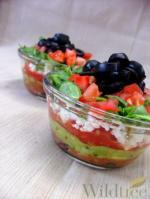 Continue reading "Spinach Dip Recipe"
Holiday appetizers are quick and easy when you do it the Wildtree Way! 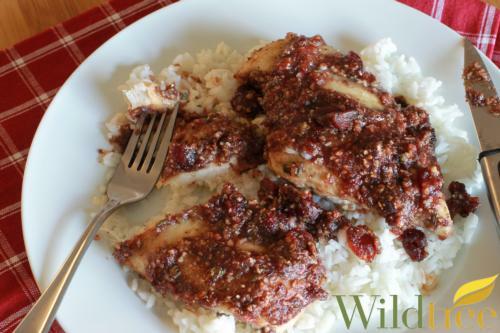 Chicken recipes include baked, grilled, roast and more...with a healthy twist. Eggnog is traditionally an alcoholic drink consisting of milk, sugar, and eggs beaten together. Continue reading "Eggnog - Tradition Drink And Now a Healthy Bread"
Pink Slime McDonalds - Are you still buying it at the store? Pink Slime McDonalds - Are you still buying it at the store? Are you kids eating it at school? Continue reading "Pink Slime McDonalds - Are you still buying it at the store?" Continue reading "Dairy Foods - Is Full-Fat or Low-Fat Healthier For You"
Transform your favorites to healthy dinner recipe with these quick and easy tips. Continue reading "Healthy Dinner Recipe - Transform Your Favorite Meals"
Continue reading "Baked Chicken Recipes"
Parchment paper for baking shows you how to simply add it into your baking pan. 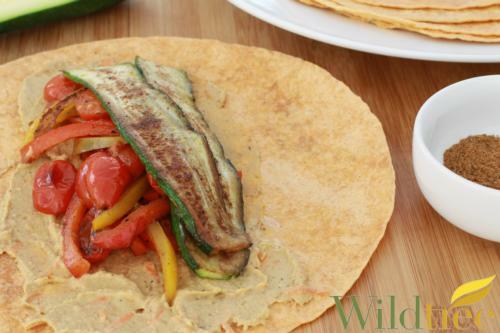 Continue reading "Parchment Paper For Baking"
Continue reading "The Fit 4 Life Club"
Wildtree Herbs is an all-natural food company offering grapeseed oil, culinary blends of herbs and spices, marinades, soups, breads and more. 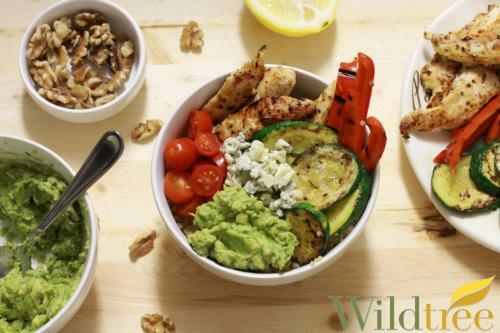 Wildtree Freezer Meals answers the age old question "What's For Dinner?" 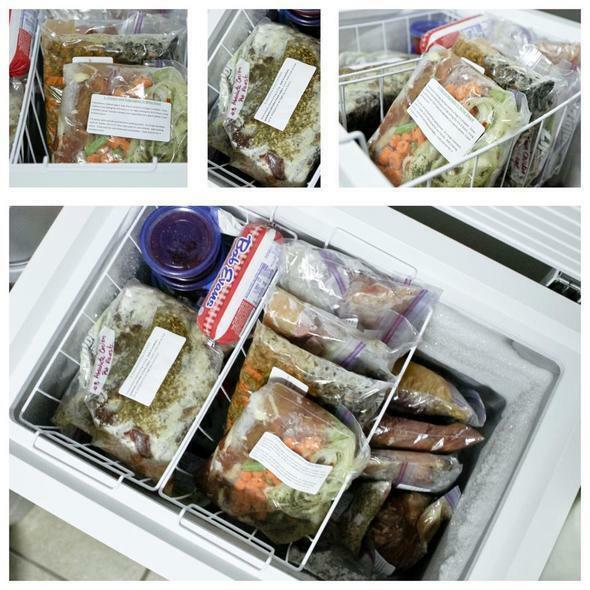 Continue reading "Wildtree Freezer Meals"
Meal Plans Made Easy is done with 3 simple steps. You do them already, You just have to adjust "how" you do them. 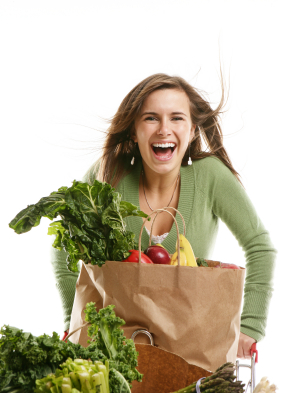 Continue reading "Meal Plans Made Easy"
Aging: The Keys To LOOK YOUNGER AND FEEL BETTER! Continue reading "The Fight Against Aging"
Your Meal Plans have been a game changer. What's For Dinner has never been easier. 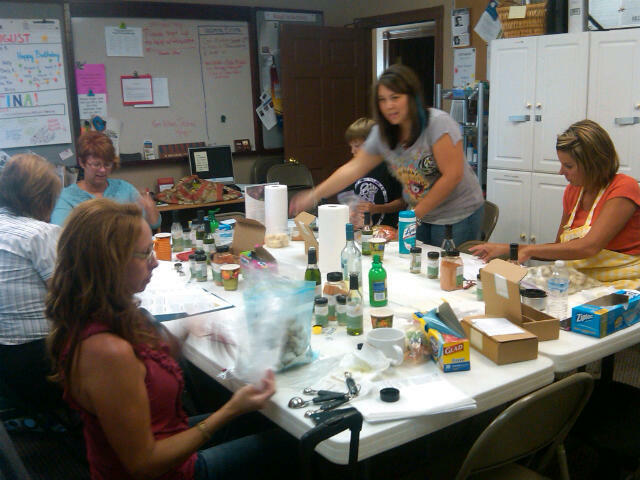 Continue reading "Meal Plans Praise"
Wildtree Oils are the signature product of this all-natural food company. Home Workout Plans - Easy to start cardio, abs, video and equipment. How To Grocery Shop has never been easier with my meal plans, grocery shopping list and recipes! Continue reading "How To Grocery Shop"
Cooking Oil can be a complex topic. There is conflicting information, mainly due to the “fat” scare started in the 1980′s and its association with weight loss. Continue reading "Cooking Oil - What You Need To Know"
Continue reading "Healthy Cooking Methods"